Pretty Muddy; Swindon, Part 1! 2. Antlers at the ready! 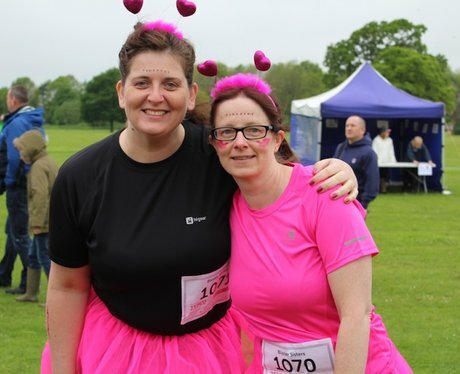 See the full gallery: Pretty Muddy; Swindon, Part 1!